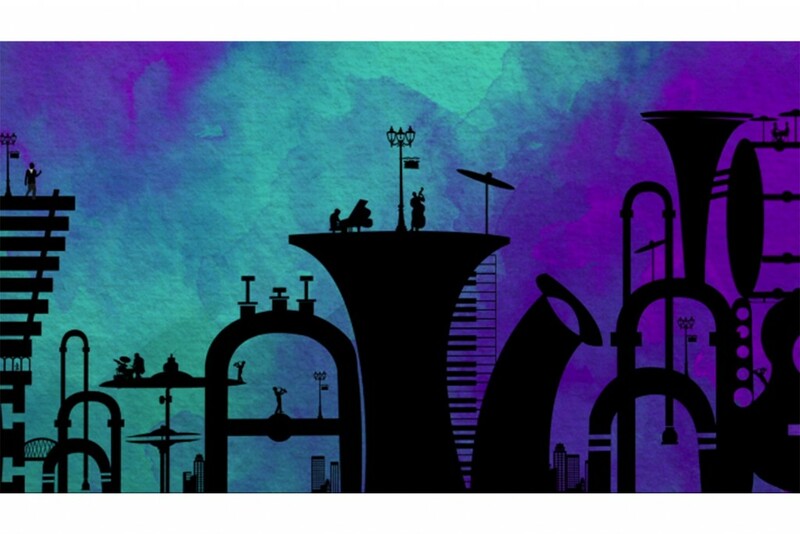 I was inspired by the saxophone’s colorful character and wanted to portray that in this piece. Here is a group project that I worked on in Motion Graphics. We were inspired by the Disney AristoCats title sequence but put our own spin on it for Carolina. I illustrated all of the Rams and the scenes and animated them as well. My partner, Morgan animated the letters and the paint scene at the end.